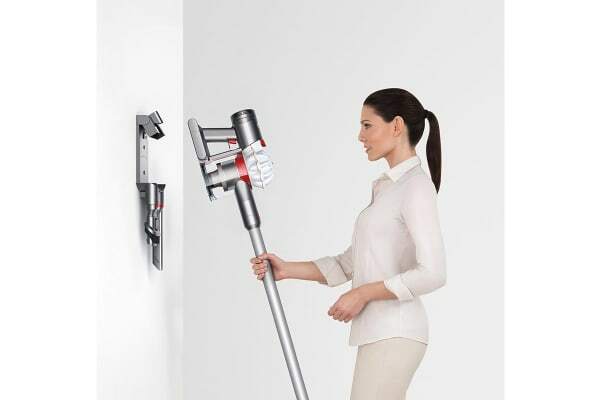 The Dyson V7 Cord-Free Vacuum Cleaner transforms into a handheld device in just a click. It is ergonomically designed to work on all types of surfaces. The Dyson V7 Cord-Free Vacuum Cleaner is extremely lightweight and allows you to clean high-up places with one smooth motion. 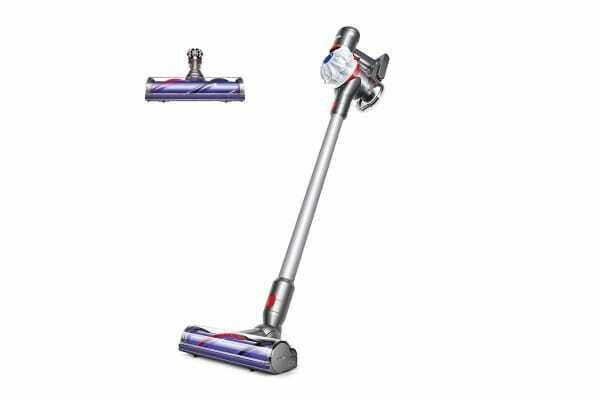 The Dyson digital motor V7 is engineered for powerful suction on carpets and hard floors. 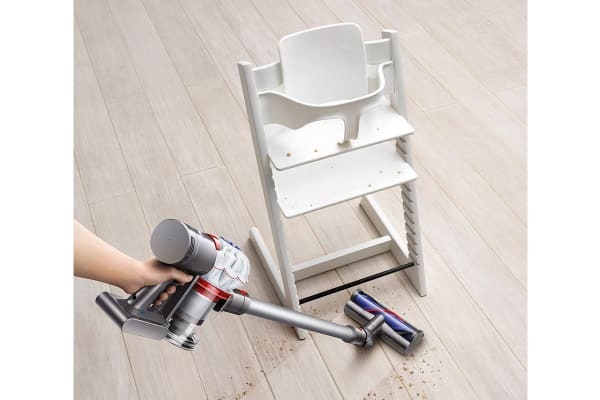 With two power modes, you can easily switch between MAX mode for up to 6 minutes of high power and powerful mode for longer, day-to-day cleaning. And with fade-free lithium-ion batteries, suction starts strong and stays strong!